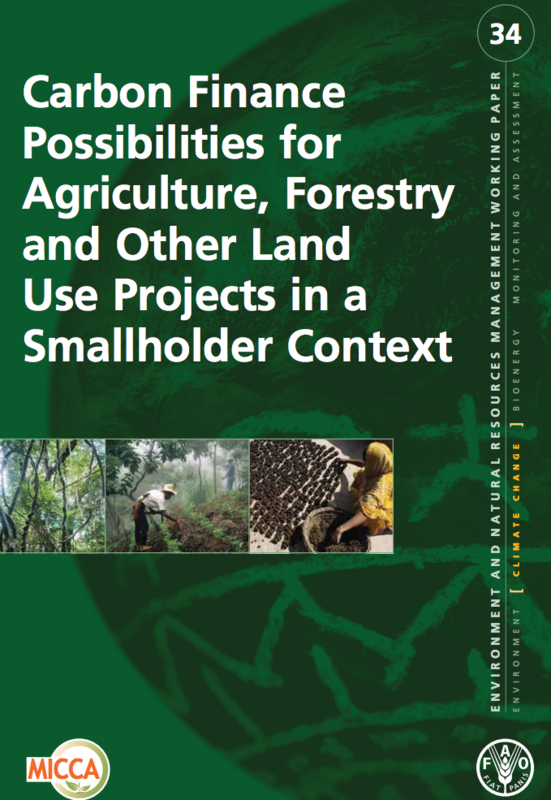 This booklet is intended to guide extension service advisors and institutions who work with small-scale farmers and foresters with an interest in Carbon inance and Carbon Projects. Its aim is to support setting-up carbon projects which involve small-scale farmers. and increase their knowledge about carbon finance. 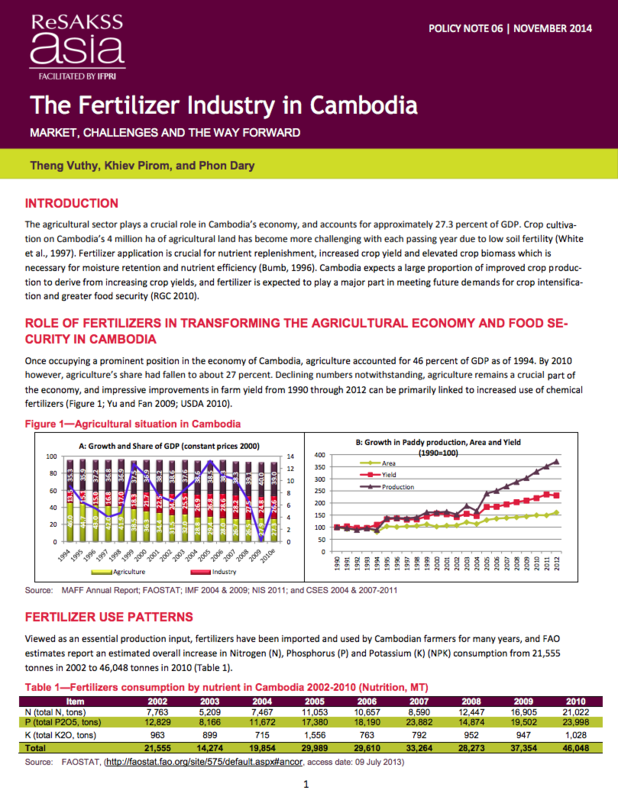 The agricultural sector plays a crucial role in Cambodia’s economy, and accounts for approximately 27.3 percent of GDP. Crop cultiva-tion on Cambodia’s 4 million ha of agricultural land has become more challenging with each passing year due to low soil fertility (White et al., 1997). Fertilizer application is crucial for nutrient replenishment, increased crop yield and elevated crop biomass which is necessary for moisture retention and nutrient efficiency (Bumb, 1996). The Philippines is an island nation, comprised of 7,107 islands that are split into 3 geographical divisions: Luzon, Visayas, and Mindanao. In 2013, agriculture contributed 10.45 percent to GDP (PSA-NSCB, 2014) and 31 percent to employment (PSA-BLES, 2014). More im-portantly, its contribution to national and household food security is significant. Cereal production increased from 7.6 million tons in 1970 to 22.1 million tons in 2010. 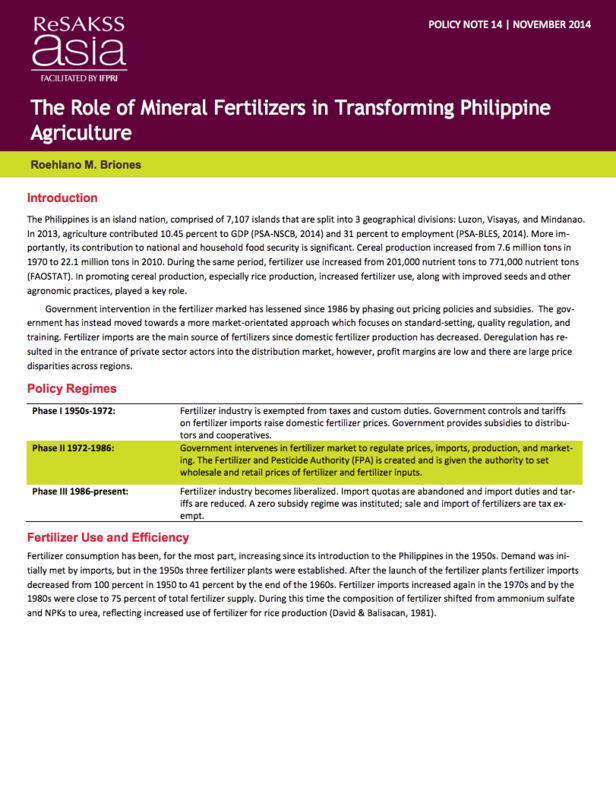 During the same period, fertilizer use increased from 201,000 nutrient tons to 771,000 nutrient tons (FAOSTAT). 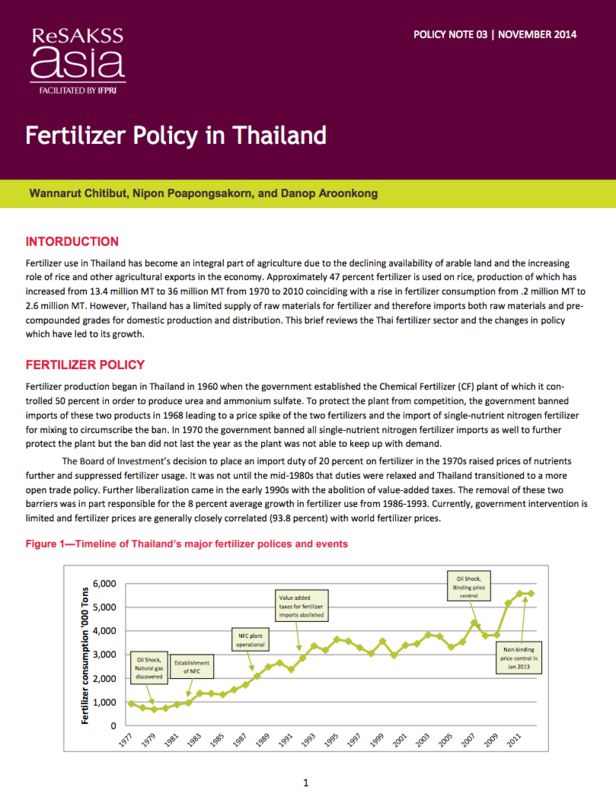 Fertilizer use in Thailand has become an integral part of agriculture due to the declining availability of arable land and the increasing role of rice and other agricultural exports in the economy. Approximately 47 percent fertilizer is used on rice, production of which has increased from 13.4 million MT to 36 million MT from 1970 to 2010 coinciding with a rise in fertilizer consumption from .2 million MT to 2.6 million MT. 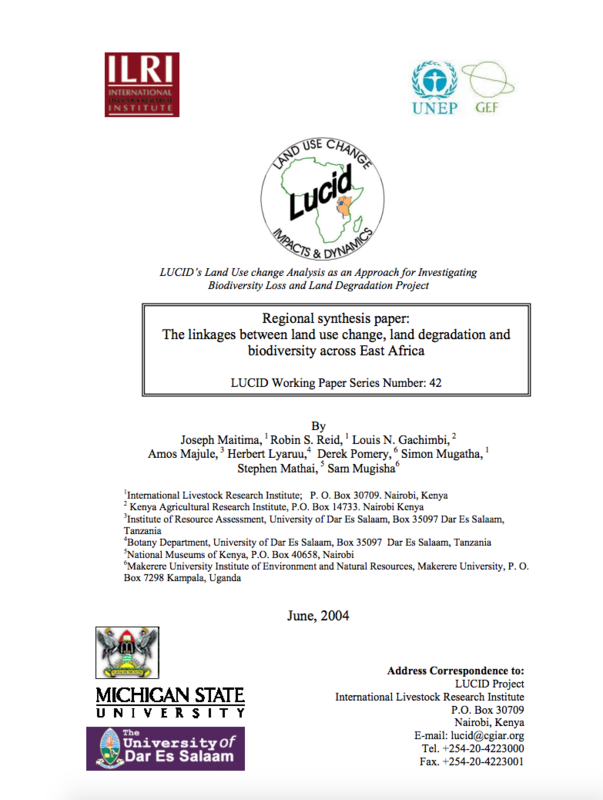 This paper is a regional synthesis highlighting the linkages between land usage, land degradation and biodiversity across East Africa identified from research done over a 30 year period.